There were some rumors online saying that Samsung will release the Galaxy Note 7 again to market with a smaller battery. 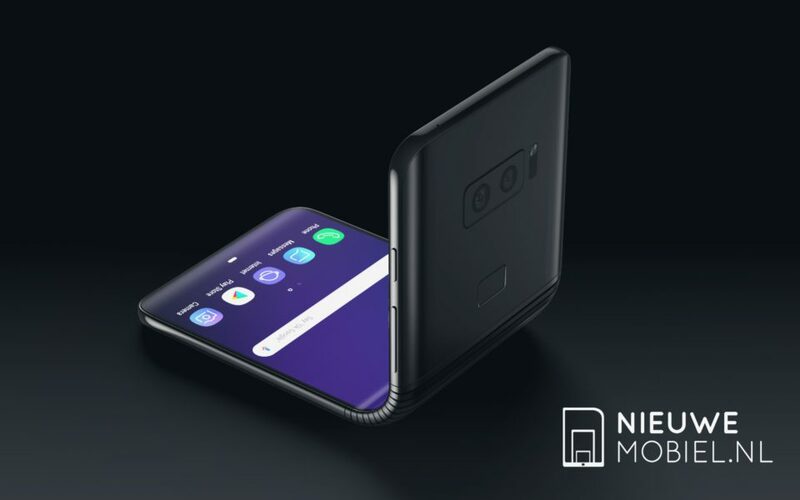 Also, Samsung confirmed the same news a couple of months ago as they have to follow some regulatory rules of the Korean government and planning to release the phone sometime later this year. Now, the Refurbished Samsung Galaxy Note 7 just got the Wi-Fi certification, confirming it's resurrection. 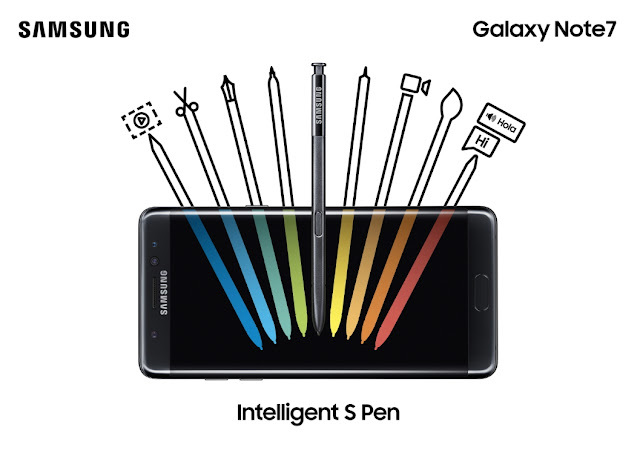 The SM-N930-models are the variations of the refurbished Galaxy Note 7 that is expected to be launched in June. As rumored earlier, the phone will come with a smaller 3200mAh battery and Android 7.0 Nougat OS. For the uninitiated, Samsung launched the Galaxy Note 7 back in August 2016, but the phone soon started exploding due to some manufacturing and battery defects, which ultimately led Samsung to abandon the phone.